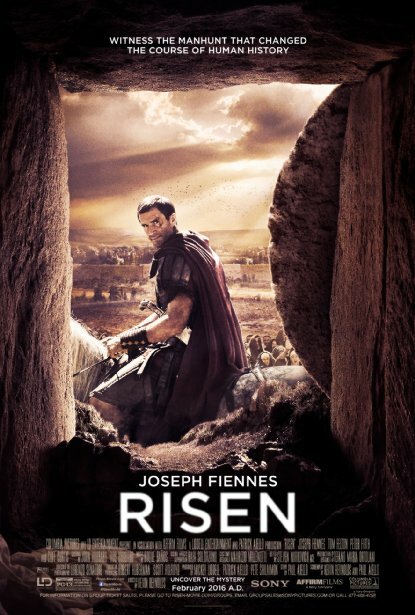 Risen is biblical drama Indian English film. It was released in 2016. Joseph Fiennes, played lead roles. 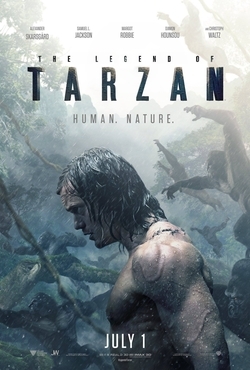 Tom Felton, Peter Firth, Cliff Curtis played supporting roles. It was directed by Kevin Reynolds and produced by Patrick Aiello, Mickey Liddell, Pete Shilaimon. Music composed by Roque Baños. Hail, Caesar! is comedy Indian English film. It was released in 2016. Josh Brolin, played lead roles. George Clooney, Alden Ehrenreich, Ralph Fiennes, Jonah Hill, Scarlett Johansson, Frances McDormand, Tilda Swinton, Channing Tatum played supporting roles. It was directed by Joel Coen, Ethan Coen and produced by Joel Coen, Ethan Coen, Tim Bevan. 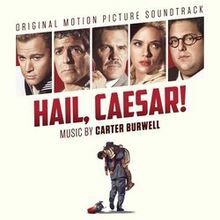 Music composed by Carter Burwell. 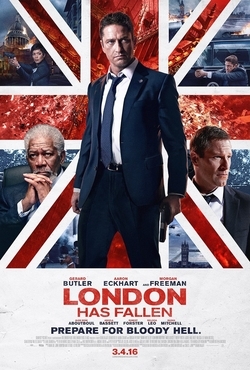 London Has Fallen is action thriller Indian English film. It was released in 2016. Gerard Butler, played lead roles. Aaron Eckhart, Morgan Freeman, Alon Moni Aboutboul, Angela Bassett, Robert Forster, Melissa Leo, Radha Mitchell played supporting roles. It was directed by Babak Najafi and produced by Gerard Butler, Mark Gill. Music composed by Trevor Morris.